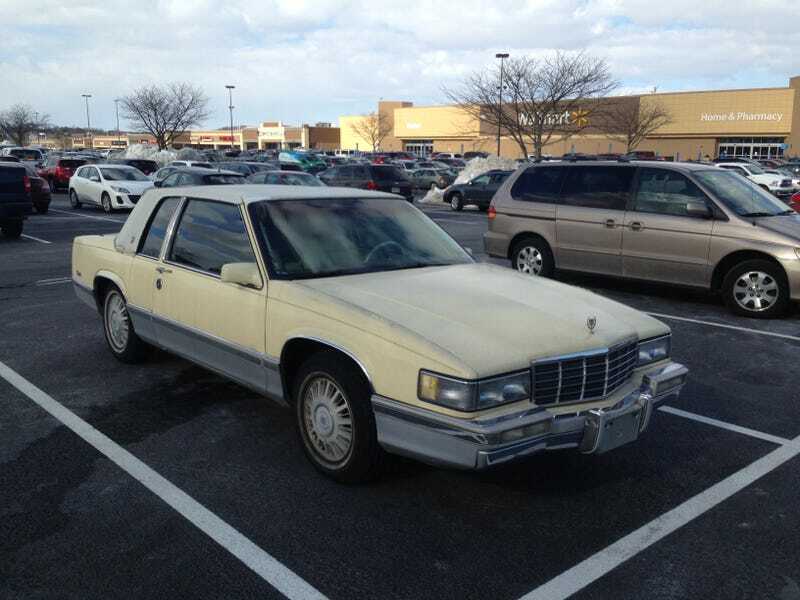 This DeVille looked more yellow in person. And you can see the equally yellow interior, even through the tint. I can’t remember the last time I saw one of these out, running errands!